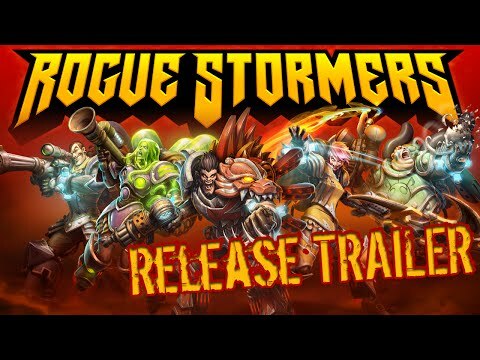 Rogue Stormers - Buy and download the game here! Sick Arse Biomes: All generated procedurally with random placement of enemies, traps and upgrades for infinite replayability. Farting Angels And Things that Have Teeth But Shouldn't: Deal with classic orcs, goblins, floating weapon platforms, eldritch horrors and battlegates bristling with weapons. It's So Shiny: Game world modeled in blistering 3D.